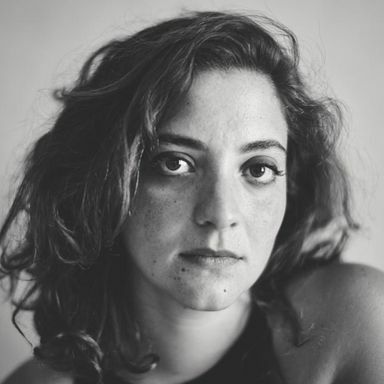 Nadah El Shazly is a Cairo-based singer, producer, and composer, blending experimental electronics and Arab folk instrumentation throughout her work. After meeting Sam Shalabi at a house party in Cairo, a collaboration bloomed between the two and Maurice Louca, another Dwarfs of East Agouza member. As a solo performer, El Shazly joins together past and present to position herself at the forefront of the new North African music scene. Her voice is singularly enigmatic, her instrumentals are a mystical hybrid between rock, avant-garde music and electronica.